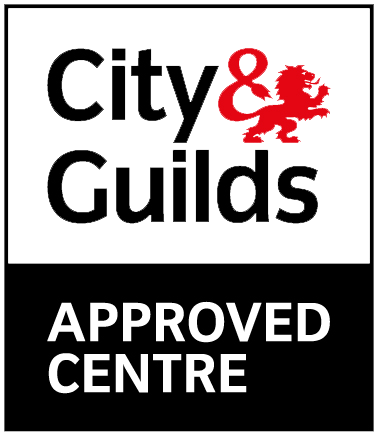 Project Skills Solutions are pleased to announce that we have recently been approved to run Site Safety Plus courses through the CITB. We are at present offering these courses in Essex- Basildon and London- Limehouse. Project Skills Solutions are now running the 2 day CITB Temporary Works Coordinator training course. This course is ideal for those on site who have responsibility for managing any form of temporary works. 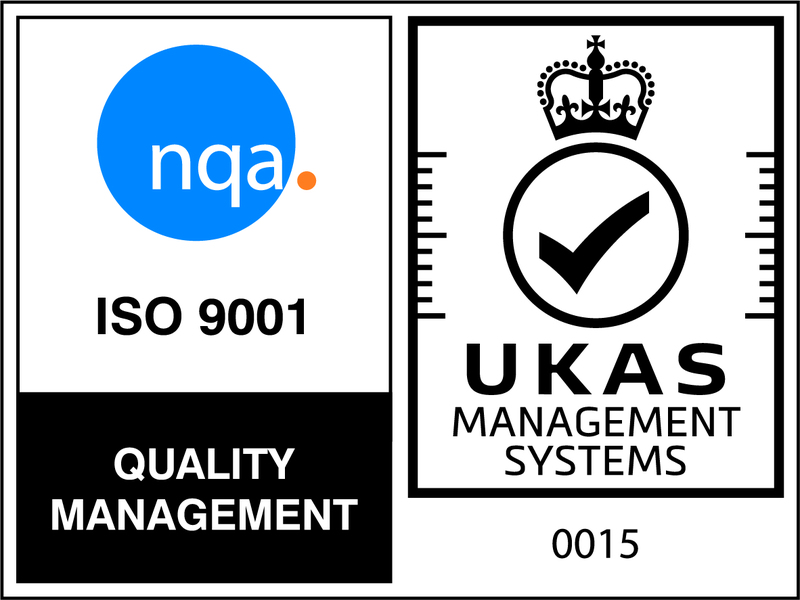 It is designed to give confidence to senior management and those who engage with contractors, that candidates have reached an assessed standard of knowledge. All of our training prices include the certification, manuals and the registration- no hidden fees. 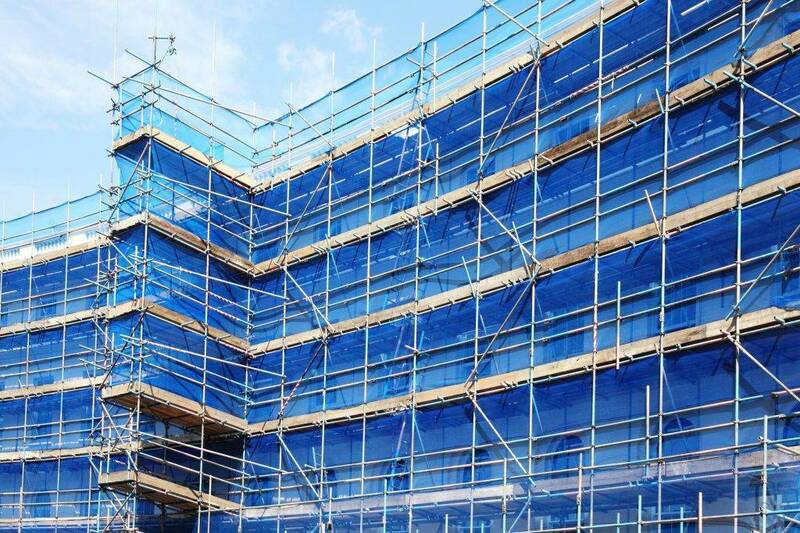 This course was launched by the CITB in response to recent efforts to tighten up procedural control on Temporary Works projects, whereby the construction industry issued a mandate that all temporary works coordinators are to hold CSkills certification. If you are working with any of the above temporary works the CITB Temporary Works Coordinator course is for you. 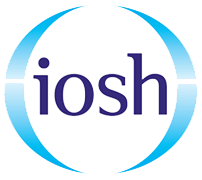 The HSE believes thats 100% of accidents ARE PREVENTABLE. What do you think? You can book your course online today. If you have any questions please do not hesitate to contact our Training Team.